Take a proper head count- the first thing you should know is how many people are going to attend your event. Your budget for the event is related to how many people are going to be there. To finalise and fix a budget, you will have to know the exact number of people that are going to show up. 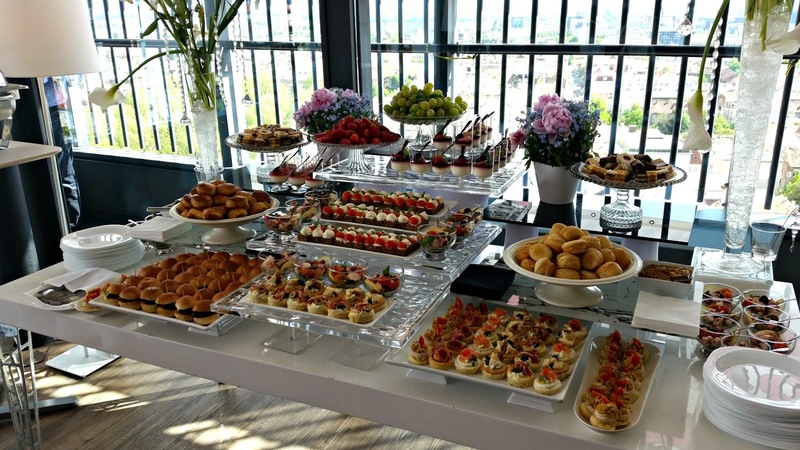 Once you have a close approximation, you will be able to fix a venue that can comfortable accommodate everyone as well as figure out your food catering. Choice of refreshments- not every corporate event will have an open bar serving alcohol. In the case that the event is something more business oriented like a meeting or a training seminar, there will be no bar. However, if the objective of the event is to entice new clients, you may want to have an open bar. Whether or not you choose to have an open bar is also dependent on your budget. Use aesthetic linen- using the right linen can have a huge visual impact on your guests. Ensure that the linen you pick out is elegant and well-textured. If your event is themed, make sure the linen fits in with this.